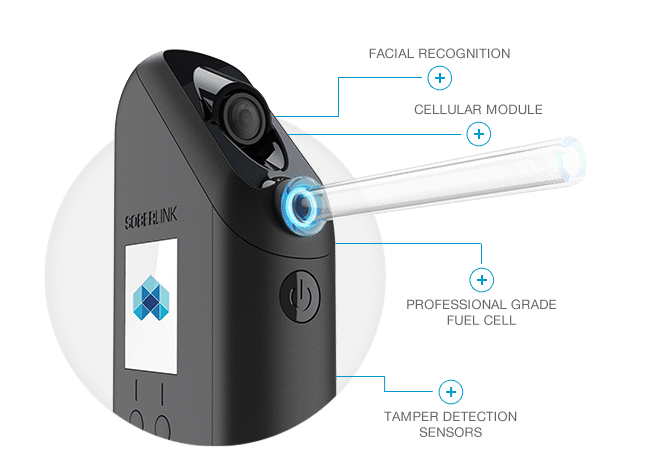 Soberlink’s portable breathalyzer and intuitive recovery management software offers a modern approach to alcohol monitoring. No more inconvenient visits to the lab/testing facility! *detection range of 0.00% - 0.400% BAC and accuracy level of +/- .005 BAC.